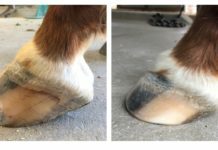 Another year has passed and the barefoot, booted horse is several steps closer to the mainstream. Take a quick look at several of EasyCare’s 2012 highlights. Counting down in order from #10 to #1. 10. The booted passion continues even stronger in 2012. Although politics and religion are the hot buttons in society, EasyCare has seen an increase in the amount of firey debate in the EasyCare Newsletter, EasyCare Blogs and Easyboot Facebook pages. 9. Easyboot Star Sightings. Easyboots are seen with Shania Twain, Martha Stewart, and are often seen on CBS during 2 Broke Girls. 8. 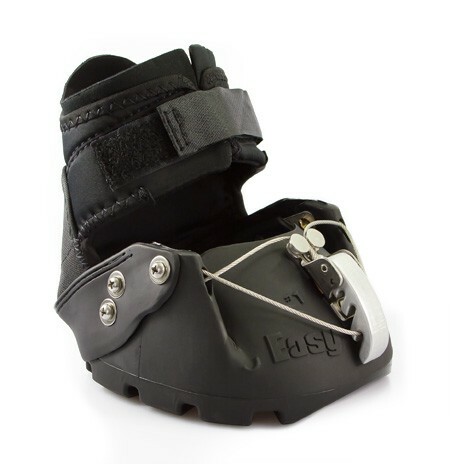 The Easyboot and Easyboot Epic get a facelift in 2012. A new buckle design and a more aggressive tread pattern. EasyCare and Polyflex are putting are ideas together for new forms of urethane hoof protection. 6. 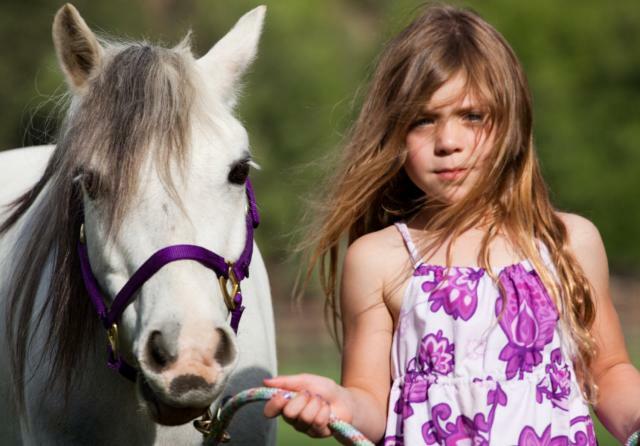 Little girls and horses. Alyxx gets a pony in 2012. The bond between a young girl and her first horse. A refreshing reminder of how lucky we are at EasyCare to work with horses and the people who share their lives with them. 5. 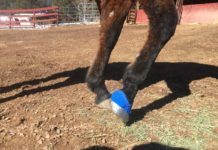 EasyCare owned horses race in Colorado, Texas and Delaware in a new prototype, urethane, flexible glue on horse shoe. 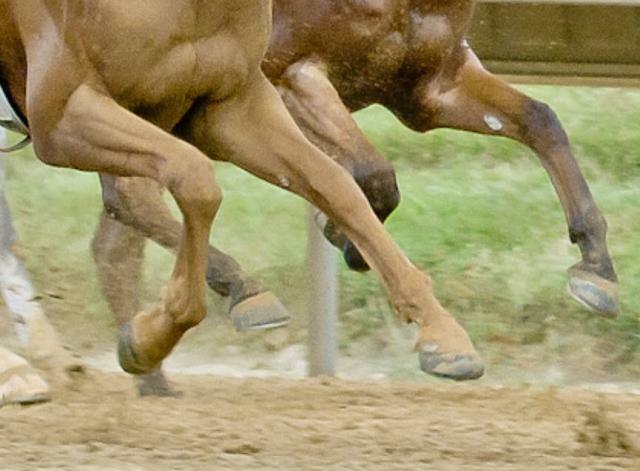 The Easyboot prototype race shoe hits the flat track in Delaware, Colorado and Texas. 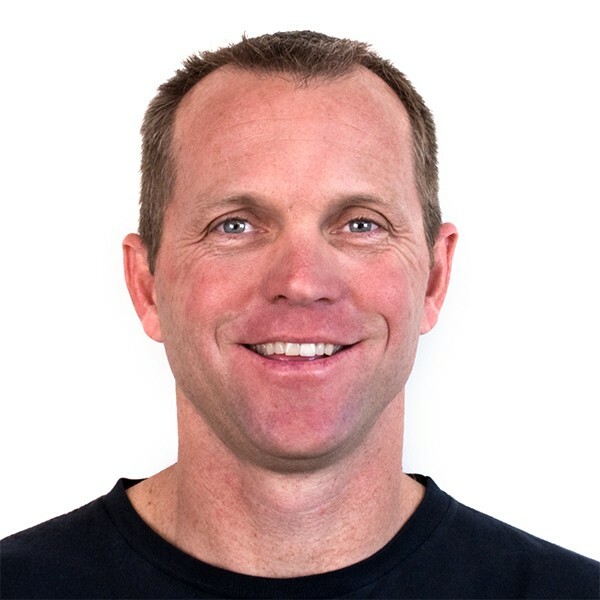 EasyCare is making progress on a flexible, urethane option for the flat track industry. 4. 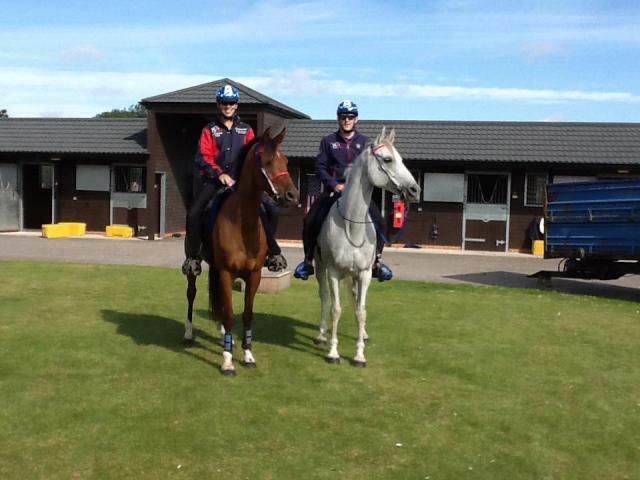 Heather and Jeremy Reynolds compete and finish the 160K World Endurance Championship in England. Both of the Reynolds mounts were barefoot and fitted with Easyboots. Heather Reynolds on Marvel and Jeremy Reynolds on Kutt. The Reynolds were two of the five person team representing the USA at the World Endurance Championship in England. 3. 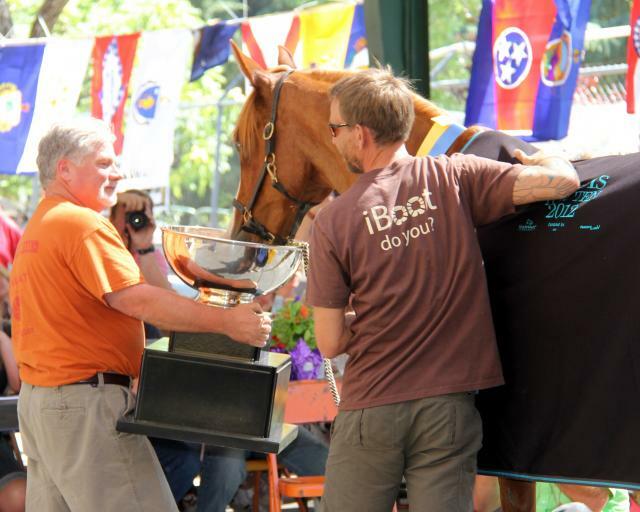 The Tevis Cup is won for the second year in a row in Easyboots. 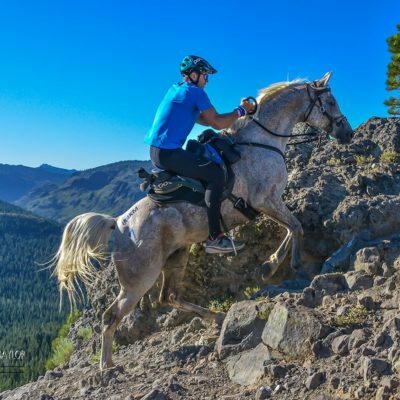 Tevis is considered the toughest 100 mile horse event in the world! 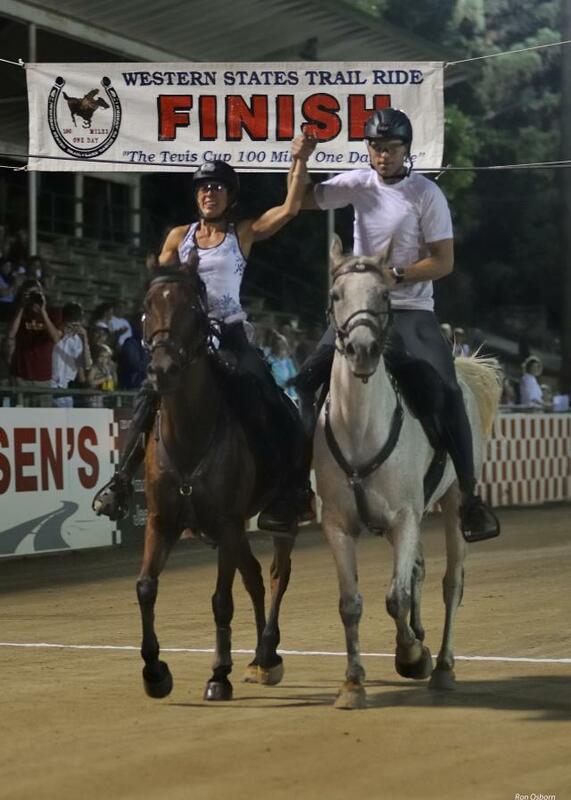 Lisa and Garrett Ford cross the finish line 1st and 2nd in the 2012 100 mile Tevis Cup. Both are riding barefoot Easybooted horses. 2. The Haggin Cup is won for the third year in a row in Easyboots. Rusty Toth and Stoner win the Haggin Cup at the 2012 100 Mile Tevis Cup. The third year in a row the Haggin Cup has been won by a barefoot booted horse. 1. 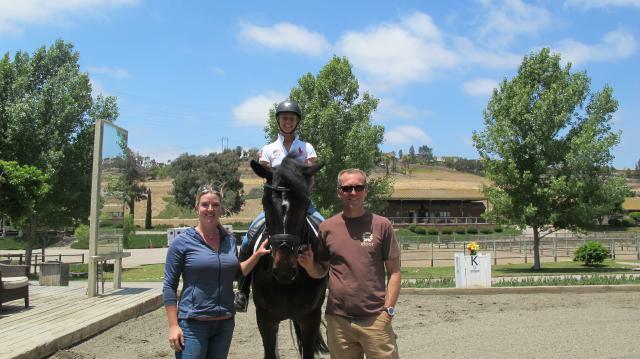 Shannon and Steffen Peters have success with the barefoot horse and hoof boots at the highest levels of dressage. 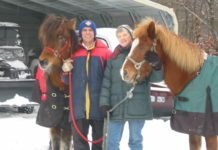 The Peters have transitioned many of their top level dressage horses to barefoot and hoof boots in 2012. Look for an article in the 2013 February Dressage Today that talks about the journey. Sossity Gargiulo, Shannon Peters, Garrett Ford pause for a quick photo after watching a barefoot Ravel work in EasyCare hoof protection. I usually rub horse slobber off, I rubbed Ravel’s slobber in! What an amazing horse and unforgettable opportunity to work with people the caliber of the Peters. To an amazing 2012! Looking forward to what 2013 will bring.